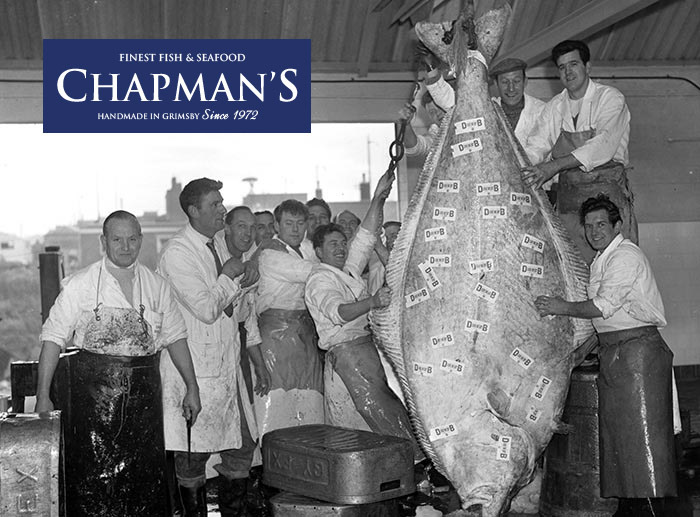 The Chapman family have been involved in the seafood industry for several generations. 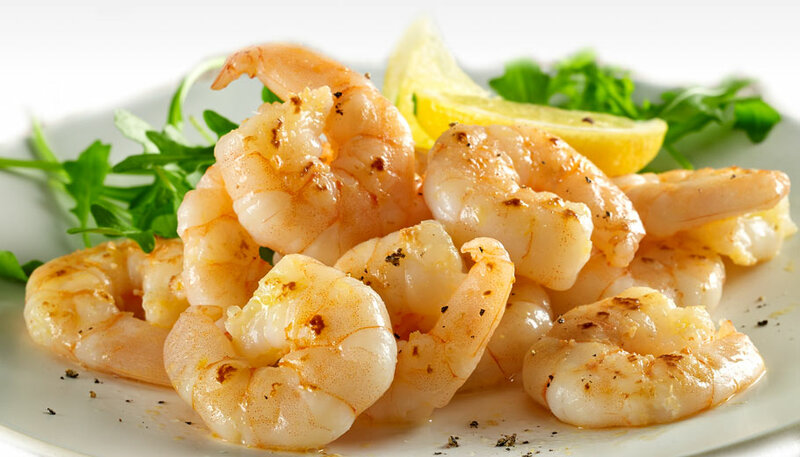 Our family is proud to be still part of the rich fishing heritage that Grimsby “the home of fish” is famous for. We continue today to build the Chapman’s name upon strong values of innovation and quality. Our handmade fish and seafood dishes have being inspired by our wealth of experience and our love of the finest ingredients. 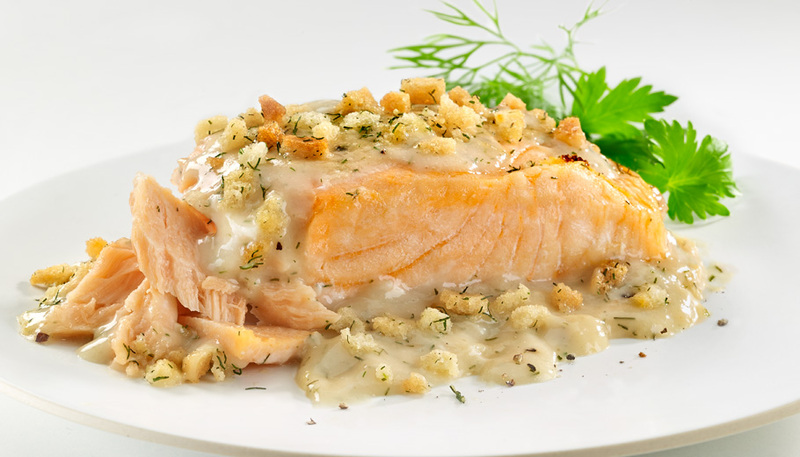 Chapman’s are delighted to offer a unique range of fish and seafood dishes that are hand crafted and specially prepared in our own kitchens. 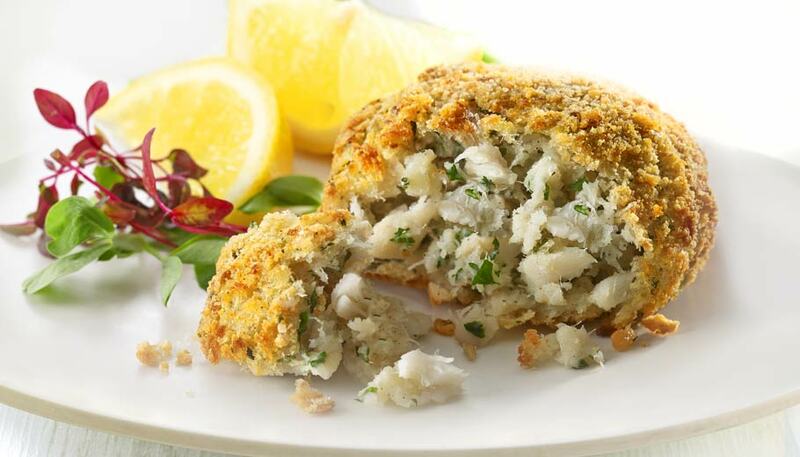 From our award winning Gourmet Fish Cakes and Wellingtons to our mouth watering Fish Pies and Fish In Sauces, we use only the very best fish and ingredients. 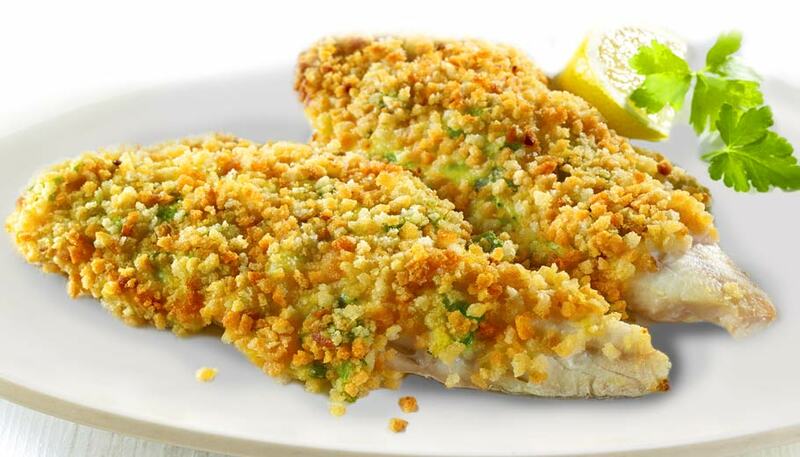 We apply this principle to all our products so that you can be assured that our Shellfish, Coated Fish and Natural Fish ranges also provide you with the very best quality. 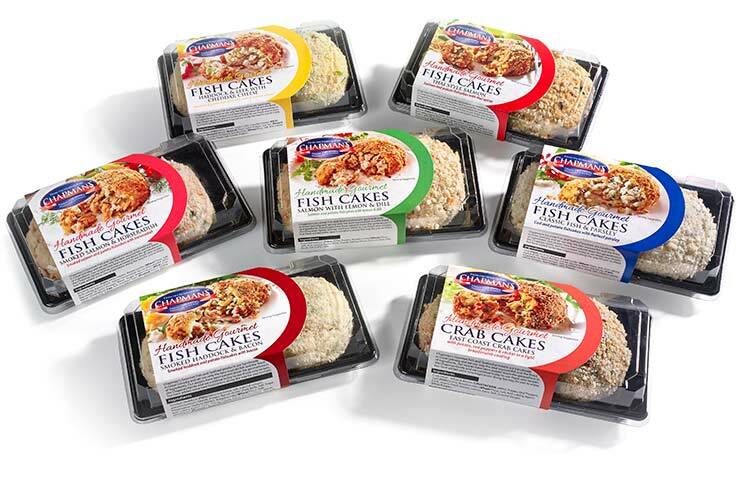 Try the Chapman’s range for yourself and experience our truly delicious fish & seafood products. 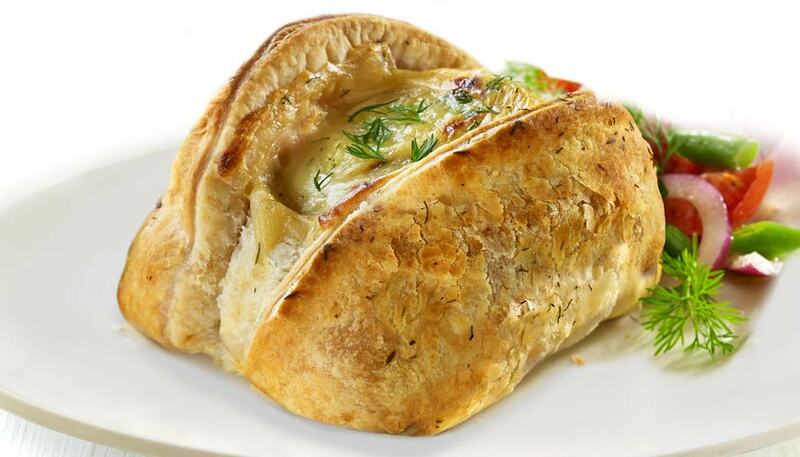 Ours is very much a family story.  All of our family have been involved in the Seafish industry here in Grimsby over the generations. Today Kevin and Paul Chapman continue today to uphold this tradition at chapman’s. 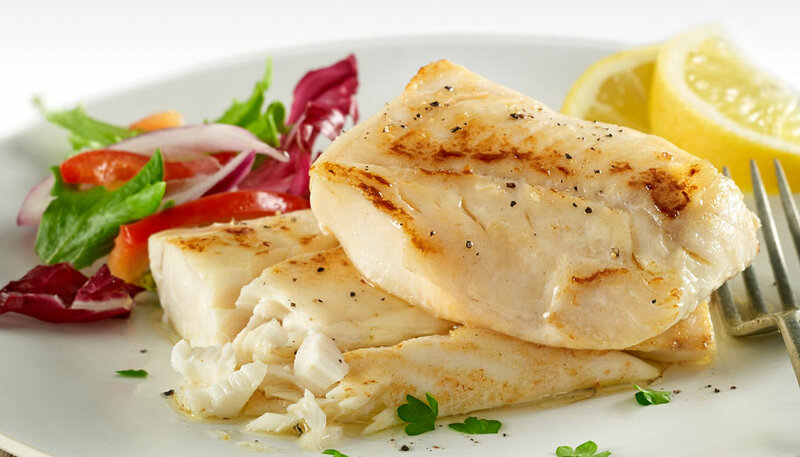 A passion for using only the finest fish and ingredients, combined with handcrated methods is the very philosophy on which Chapman’s fish & seafood dishes have evolved. 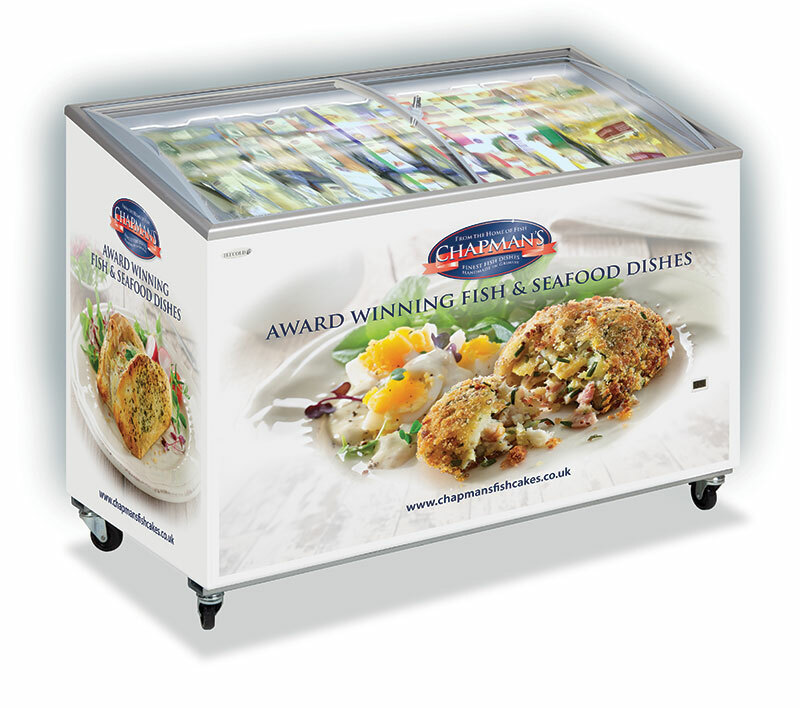 We hope to bring you true inspiration with our award winning Chapman’s fish and seafood products.